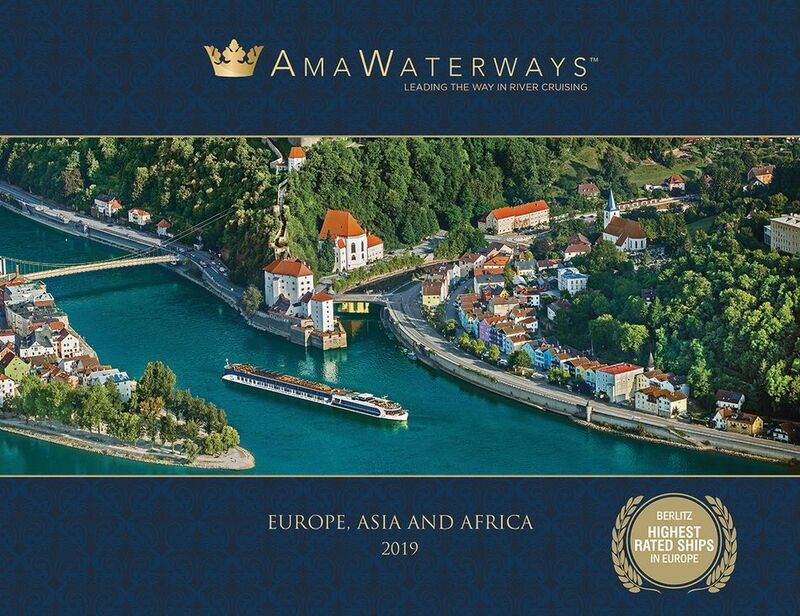 AmaWaterways’ new ‘Europe, Asia and Africa 2019’ brochure is out this week including three new ships, ‘cruise and rail’ travel options, two new itineraries and an expanded wellness offering. River cruising has become more accessible to those who don’t wish to fly, with ‘cruise and rail’ options available from this week. Guests booking one of AmaWaterways’ three French itineraries and a further seven voyages on the Rhine and Moselle, will now be able to book train travel from London to their chosen departure port. Return train travel and private transfers to the ship will cost just £129 per person for those booking by 30 September 2018. 2019 will be a busy year for AmaWaterways, with a record three new ships set to launch. 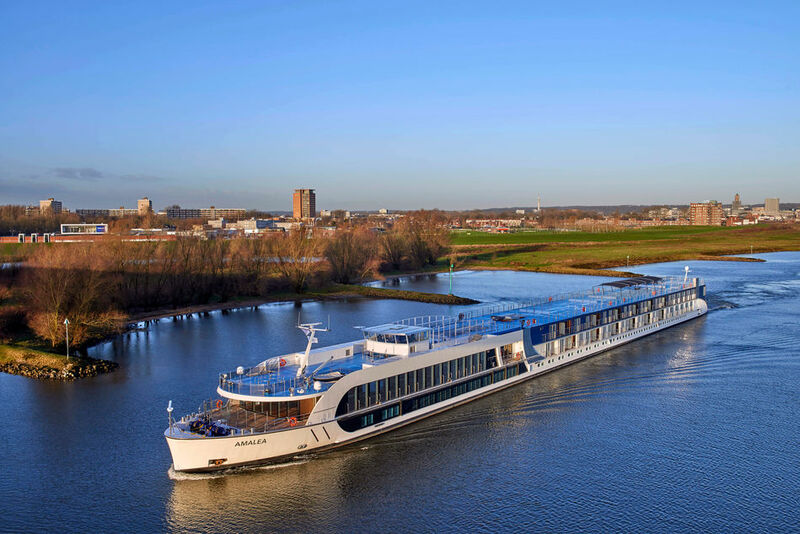 AmaMora, (a sister ship to AmaLea and Berlitz Guide number one rated river cruise ship, AmaKristina), will offer a choice of itineraries on the Rhine, while the smaller, more intimate AmaDouro makes her debut on Portugal and Spain’s Douro River. The revolutionary AmaMagna will also enter service in May 2019 and will offer a unique river cruising experience. She will offer an unprecedented range of facilities including a choice of restaurants, Zen Wellness Studio and watersports platform as well as offering far more personal space than traditional river cruise ships. Fares for AmaMagna start from £2,381 per person for the ‘Romantic Danube’ cruise from Vilshofen to Budapest on 17 November 2019. Two exciting new itineraries have also been added for AmaWaterways in 2019, including the ‘Christmas Markets on the Danube’ trip on AmaMagna and AmaLea and ‘Flavours of Portugal & Spain’ on AmaVida. Wellness remains a key theme with AmaWaterways’ guests, who enjoy welcome the opportunity to remain active while on holiday whilst indulging in the fine wines and cuisine on-board. Following positive feedback about the six Wellness Hosts who were introduced earlier this year, it has been confirmed that from summer 2019, the Wellness Programme will be offered across the European fleet (excluding AmaDouro). The offer is available for all 2019 European departures and no regional supplements are payable.